FRIENDS OF FREELAND FOUNDATION - SAVE BIG CATS! 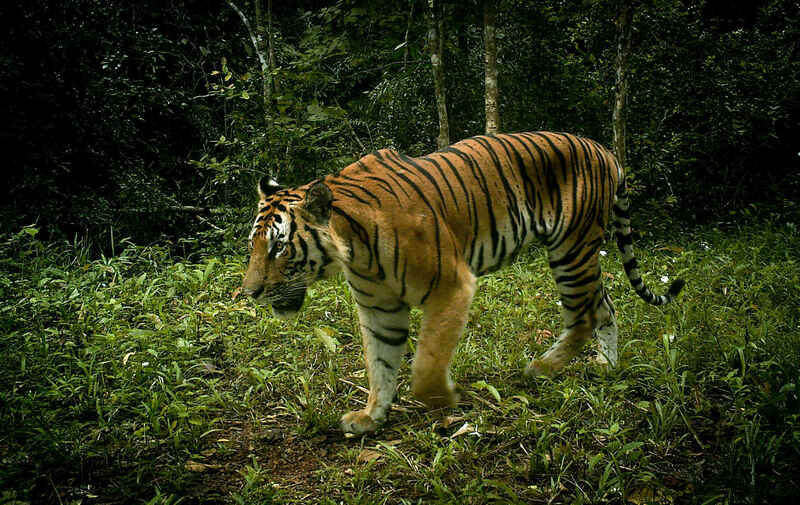 Over the past 3.5 weeks, poachers have struck 4 times, killing tigers in Southeast Asia. Freeland has information on one of the poachers and one of the buyers. We are now trying to help authorities close in on the gang before they kill again. We need $5,000 to follow the poachers’ tracks across 3 national borders. More details will be released when the work is finished. Big cats are being targeted by traffickers for their bones and skins. The population of wild tigers reduced 96% in the last century, so we cannot tolerate any further slide. We can help authorities find the poaching sponsors and the poachers.But our field operatives need funding to stay on their trail.